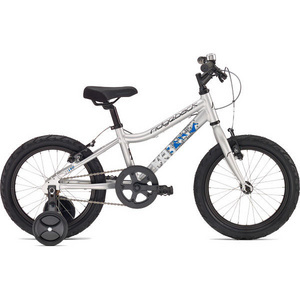 We have a wide range of kids bikes to suit all ages from great brands like Trek, Ridgeback and Whyte. 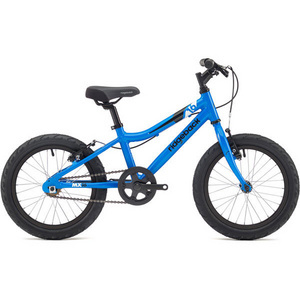 We have recently introduced Raleigh’s range of lightweight performance kids bikes too. 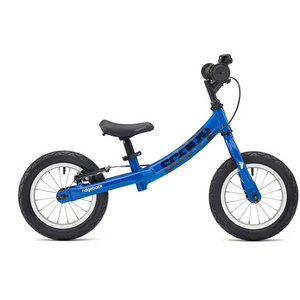 Which size kids bike should I choose? 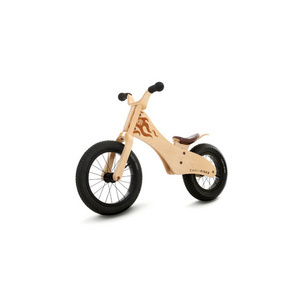 Well, it can depend on your child’s height and their riding ability. For instance, do they need stabilisers? 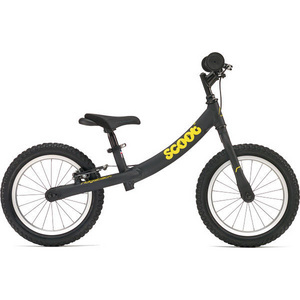 As some bikes with 20″ wheels and bigger cannot accept them. However, we’ll try our best to fit them if required. Also if your child is tall for their age a bigger bike might become too heavy. (see our Raleigh Performance Lightweight range to fix that problem). 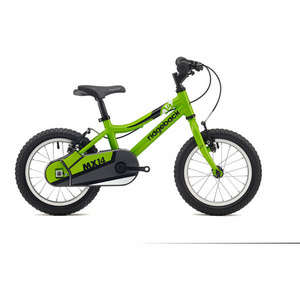 For most children, we’ll fit the bike to their height first and riding ability secondly. When their new bike is a s.u.r.p.r.i.s.e. , knowing their height can steer us in the right direction. We find the best way to get their height, is to ask them to stand against a wall with their shoes on, and using a book or something similar mark the wall and measure it to the ground. If possible do the same with their inside leg measurement but this isn’t always required.